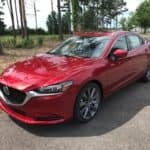 Mazda Toyota Manufacturing, U.S.A. Inc.
Have you seen the 2018 Mazda 6 lately? 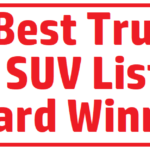 It is an absolutely amazing vehicle, both inside and out. 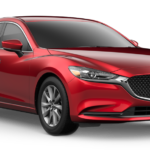 If you’re not sure the 2018 Mazda 6 is the right car for you, here is a little bit of information that might just bring you to the Mazda side of the road! 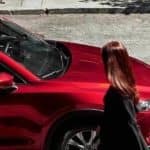 SKYACTIV®-X: All you need to know! 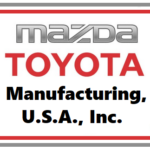 Have you heard about Mazda’s “well-to-wheel” approach to reducing vehicle emissions? 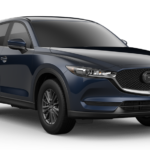 If you have, you may very well be familiar with Mazda’s SKYACTIV®-X engine. For those of you who aren’t familiar with it, keep reading for all the great details. 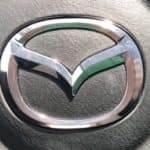 DNA Awards: Mazda Wins Two Awards! 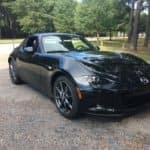 Have you seen the 2018 Mazda MX-5 Miata RF yet? 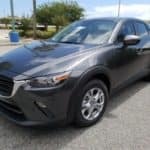 If you haven’t, you need to come on down to Beach Mazda and take a look! 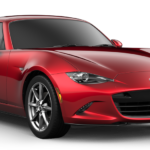 Mazda recently announced the pricing and packaging for the 2018 Mazda MX-5 Miata RF. The “RF” stands for retractable fastback. Keep reading for details.